In a perfect world, we would assemble all the greatest thinkers in gambling magic, each one offering an astounding miracle involving Texas Hold 'Em. That's exactly what we have done. Authored by Tom Frame, this collection is packed with exceptional selections from the greatest thinkers in our field: Michael Weber, R. Paul Wilson, Jason England, John Bannon, Bob Farmer, Sal Piacente, and many, many more. Some will come away with an entirely new repertoire of Texas Hold 'Em magic. Others will finally fulfill that essential need to know a few DIABOLICAL tricks about a game our audiences are obsessed with. 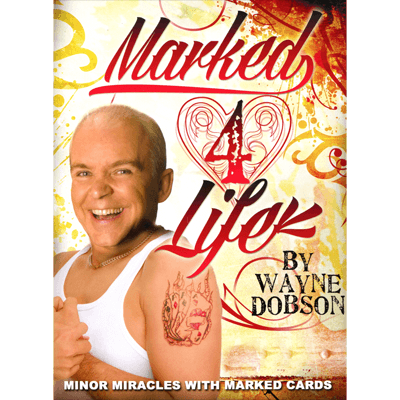 There's even an added bonus: we're including a special, exclusive gimmick for a brand new Michael Weber effect. 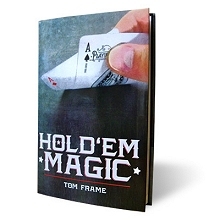 "Tom Frame has filled a void in the literature that has been present for years since the advent of the popularity of Texas hold 'em. 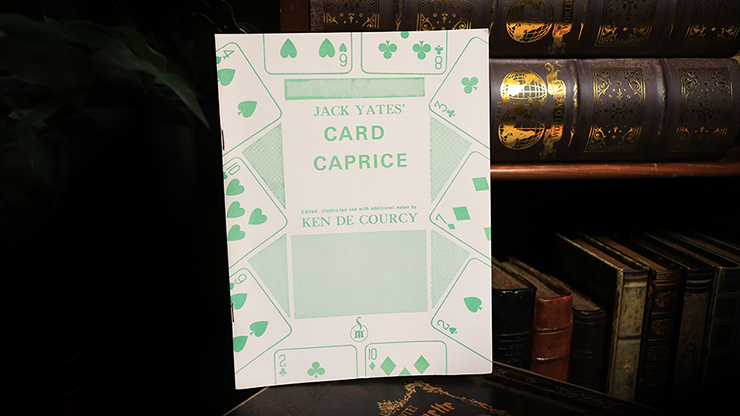 His book brings gambling themed card magic into the 21st century." "The effects in this book are excellent. Some, in fact, are downright brilliant! Tom has done a great job of extracting the very best hold 'em effects from some of the finest magicians in the world. Excellent job Mr. Frame." 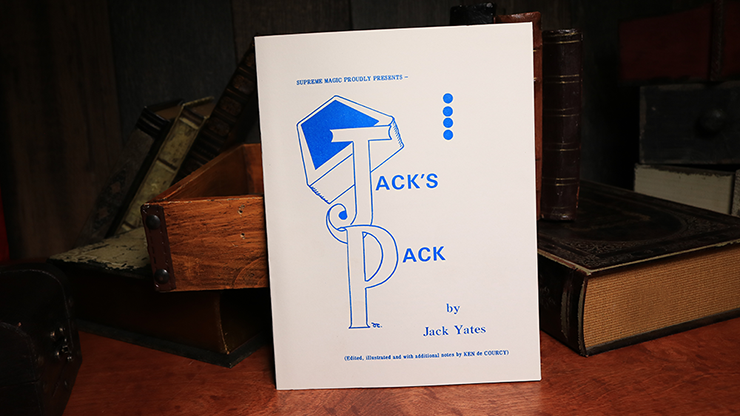 "With contributions from a veritable who's who in card magic, you are sure to find a hold 'em poker routine that suits both your skill level and presentation style. Bravo, Tom!" "If you are a player, purveyor, prestidigitator, prodigy, professional, or pasteboard presenter, you will not only embrace Hold 'Em Magic, you will bear-hug it, dog-ear it, devour it, and then recklessly use it."